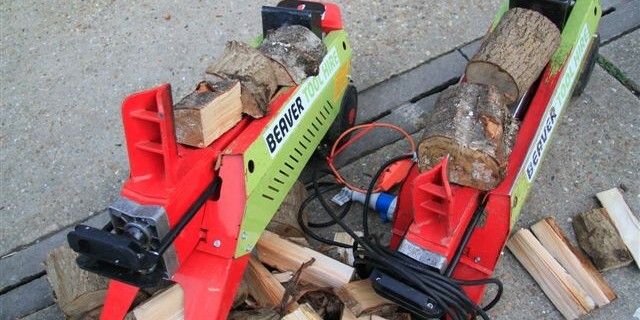 Our new electric 7 ton log splitters are ideal for stocking up your log store for winter. 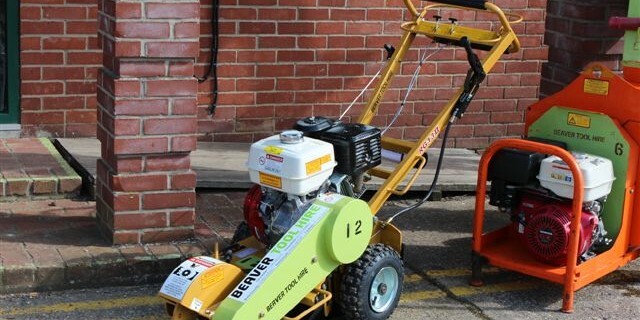 Available to hire for one day £31.50, £37.50 over a weekend, or £63.00 for a week inclusive of VAT. Tree removal got you stumped? We have recently updated our stump grinders to the very capable Rayco C500. They have 13hp Honda engines, a working height of 56cm above ground and working depth of 33cm. At 64cm wide they will fit through most garden gates. 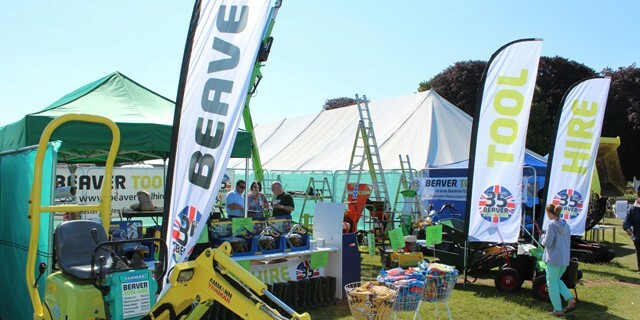 Beaver Tool Hire was amongst the exhibitors at this year’s Stansted Park Show. We had a very successful show, meeting both new customers and existing ones. On display we had a full range of equipment which generated a lot of interest. We are looking forward to 2014!